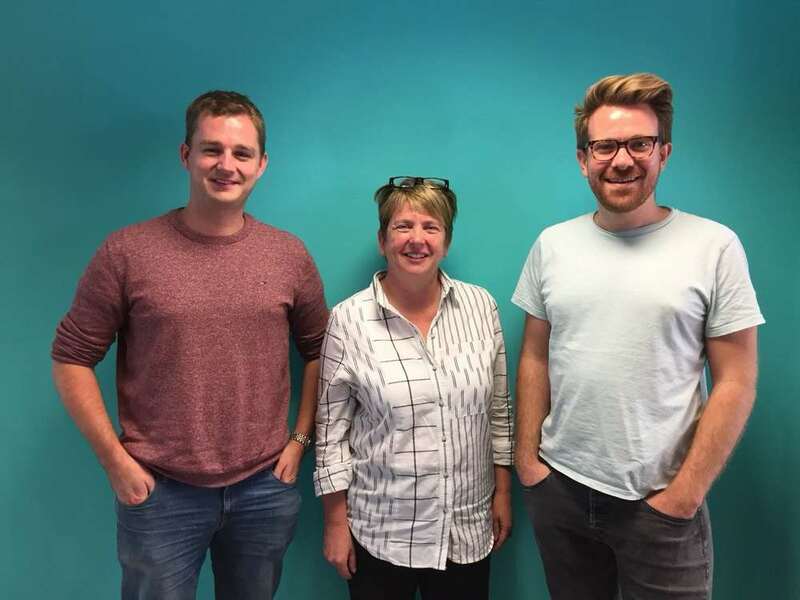 Elaine Clark, an award-winning accountant specialising in advising self-employed people and small businesses, has joined Coconut’s Advisory Board. Elaine created the Cheapaccounting.co.uk franchise to make small business accounting as efficient and cost effective as possible. She’s bringing her experience to help Coconut build tools that are perfectly suited to the accountants who support these customers. Sam O’Connor, Co-Founder and CEO says: “Coconut is bringing banking and accounting together to eliminate business admin for self-employed people and small business owners. But we want the accountants our customers work with to also benefit from real-time bookkeeping and rich data because this saves everyone time and money. Coconut is building a community of accountants in a Facebook group called Coconut Partners. In the same way that customers have been a driving force in the development of features, they aim to do the same with the accounting community. Coconut is an app-based smart current account combining banking, accounting and tax services designed specifically for the UK’s fast-growing freelance and self-employed workforce. The company launched its iPhone app for sole traders on 31st January and has opened 2,500 current accounts with £10m payments processed. Last week, Coconut pre-approved the first Android customer and continues to build features to support sole traders and in the future limited company contractors.